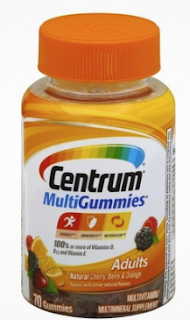 New Saving Star = Free + $2/1 Profit Centrum Gummies! + use new $4/1 saving star ecoupon = FREE + $2.01 profit! More new saving star ecoupons HERE! This weeks matchups will be up later this afternoon.